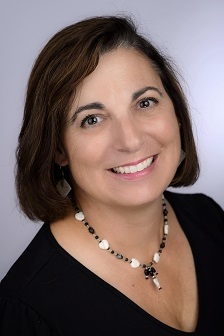 Cindy Ramos brings many years of diverse accounting experience and a genuine passion for the industry to her position as Controller, where she oversees all aspects of the company's financial operations, including MSC Residential, Commercial, Rental, Relocation, Title and the MSC Foundation. Prior to joining Michael Saunders & Company®, she spent five years with Realogy as an Accounting Manager and has worked with Feld Entertainment, The Florida Center for Child and Family Development, and the State of Florida Department of Health. Cindy has a Bachelor of Science from Long Island University. Originally from Clinton, CT, Cindy Ramos has lived in Sarasota for nearly 30 years. Beyond numbers, Cindy loves taking advantage of the beautiful Florida lifestyle and enjoys windsurfing, diving, cycling and being outdoors.